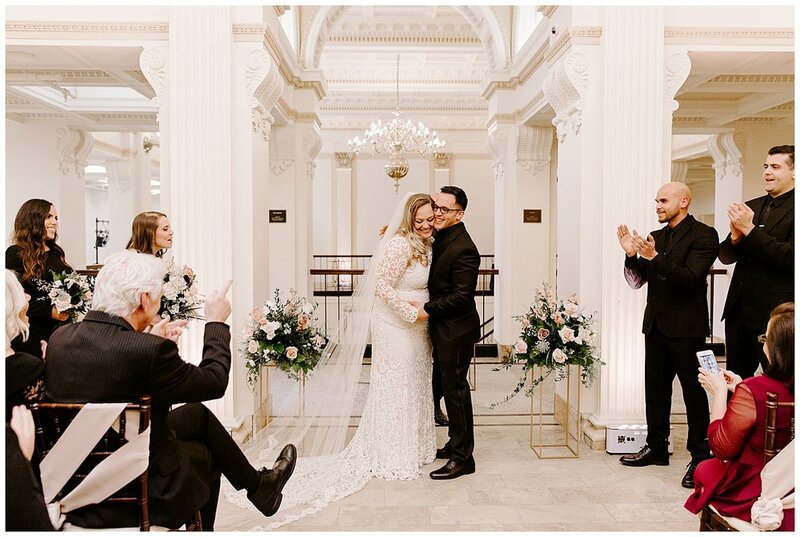 Fernando + Kerrie-Lynn — Move Mountains Co.
We welcomed in the 2019 wedding season with some personal friends of ours as they tied the knot this past winter. 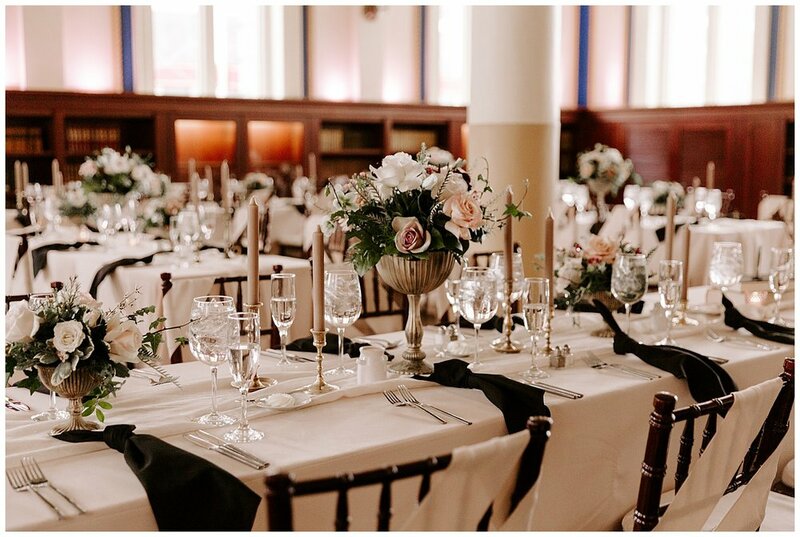 Fernando and Kerrie-Lynn were the perfect couple for the elegant Providence Place Library in Providence, Rhode Island. 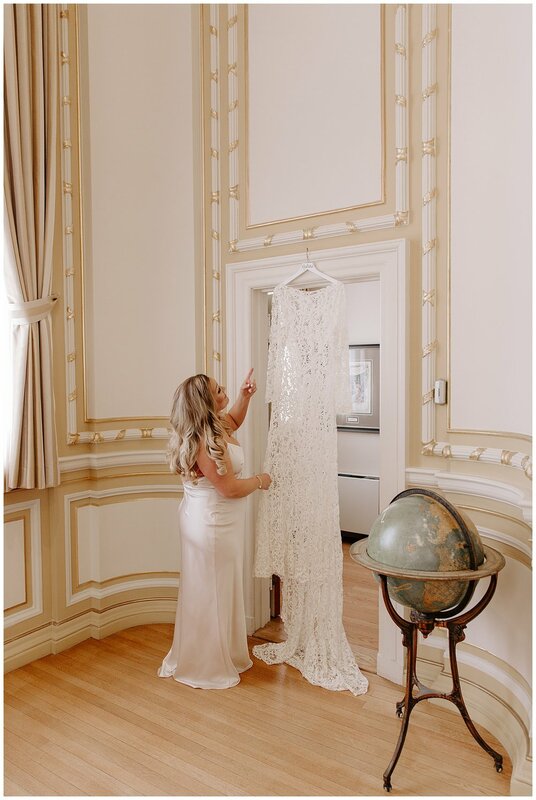 Their romantic, urban wedding day was a beautiful story for our wedding photographers to tell. 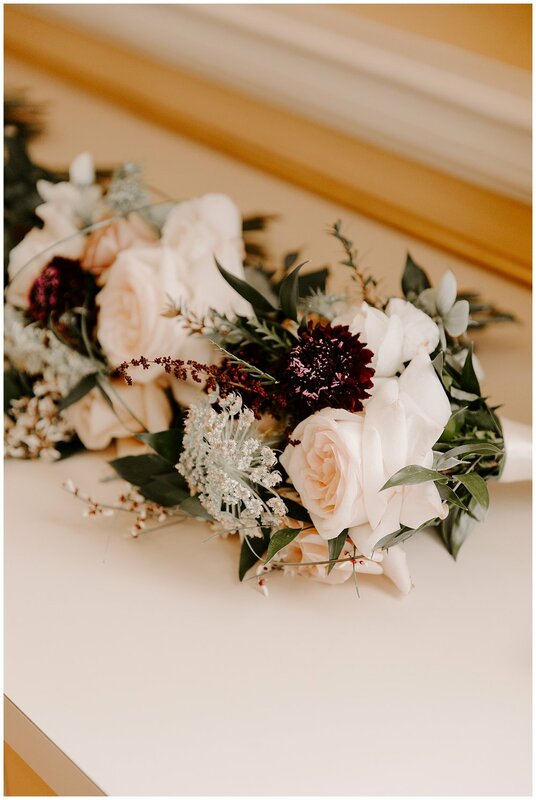 Everything from the bride’s custom wedding gown to the simple, clean color palette made their wedding photos look classy and timeless! 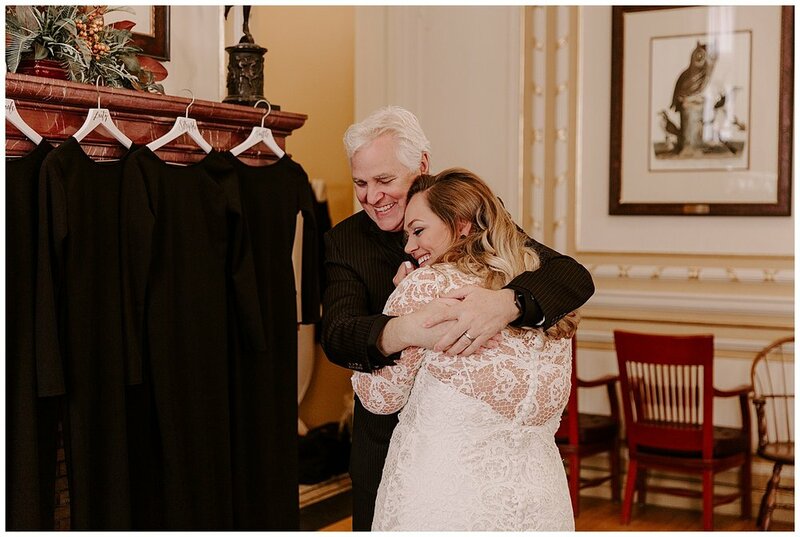 Their intimate city wedding ceremony was filled with laughter and tears of joy, and it was easy for our two photographers to see their family was beaming with pride. 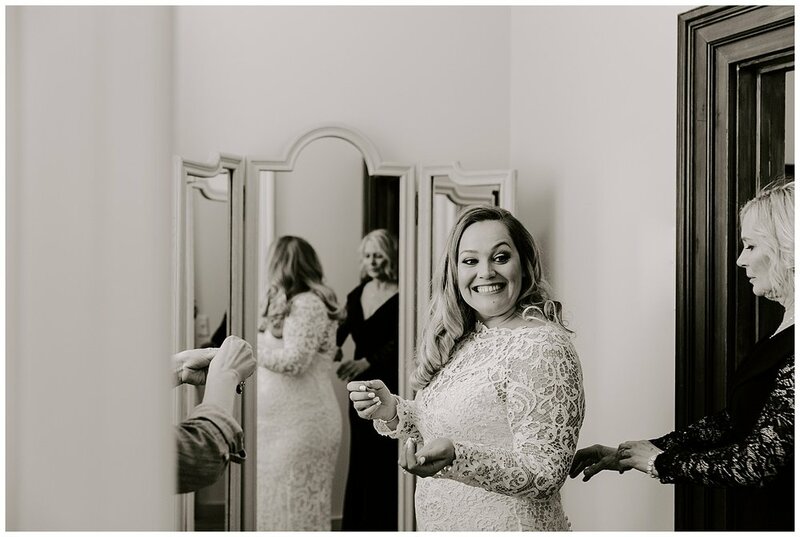 Priceless, candid moments like these are exactly why we love wedding photography and our photography team is so grateful to do what we get to do!